Diabetes mellitus is defined as a metabolic disease in which the body’s inability to produce any or enough insulin causes elevated levels of glucose in the blood. In 2011 diabetes was listed as the 6th leading cause for death in Canada. At the moment there are no known causes or measures to prevent type 1 diabetes; however, regular physical activity in combination with a balanced diet plays an important role in the prevention of type 2 diabetes. During exercise the body’s sensitivity to insulin increases, which causes cells to use insulin more efficiently to reduce blood glucose levels during and after an activity. By replenishing the hunger caused by lowered blood glucose levels after exercising with a nutritious and balanced diet, cells can develop an optimal response to insulin in the body. Although this may seem like a simple formula to follow, there are also many social, economic, and physiological factors affecting one’s chances of developing diabetes. Once someone develops diabetes it is still possible for them to engage in regular physical activity, but the process must start out slow and will have a few restrictions. A person with diabetes will receive the most benefit from starting out with low intensity aerobic exercise. 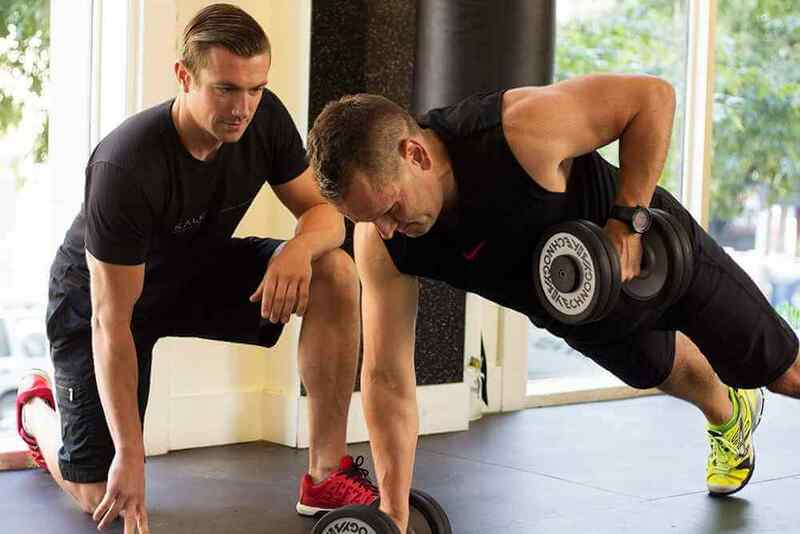 This allows them to exert themselves in a more controlled manner, and gradually progress into more high intensity and possibly strength building exercises. A snack should be eaten before starting an activity if blood glucose is too low and immediately after activities exceeding 30 minutes. It is also very important for someone with diabetes to monitor their blood glucose before, during and after exercise to check for abnormalities, maintain proper hydration throughout the activity and have a sugary snack on hand in case it falls below a safe level. Diabetes is a very manageable condition, and many have been able to achieve success in exercise and sport. Although they are almost all type 1, there are diabetic professional athletes in everything from ice hockey to golf!